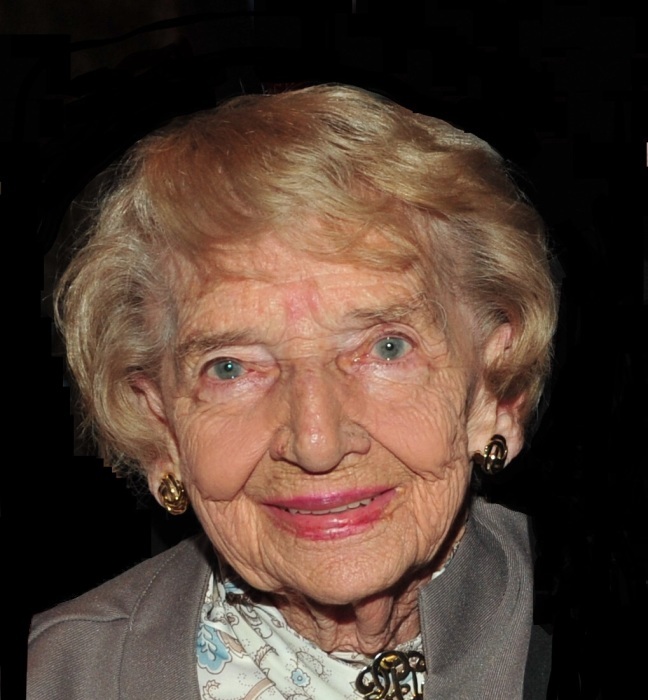 Obituary for Eleanor (Elona) Vargoshe | Cyril F. Mullins Funeral Home Inc.
Eleanor (Elona) Sutay Vargoshe, age 100, of Shelton, passed away February 8, 2019 in Griffin Hospital. Mrs. Vargoshe was born in Bridgeport, daughter of the late John and Eleanor Sutay. Prior to her retirement she worked for the Board of Ed Dep't for the City of Bridgeport. She was an active member of the community serving as a volunteer at the School Sisters of Notre Dame, member of the Catholic Sokols, the Holy Trinity Slovak Alliance, the Ladies Guild at St. John's Nepomucene and the Shelton Seniors. She enjoyed knitting and crocheting many items for her grandchildren, extended family and friends. She had a full life and will be greatly missed. Mrs. Vargoshe was predeceased by her beloved husband John J. Vargoshe and her brothers John, George and Frank Sutay. She is survived by her daughter Marianne and her husband Thomas Polchowski of Newtown; her son John G. Vargoshe and his wife Louise of Shelton; her brother William Sutay of Trumbull; five loving grandchildren Thomas Polchowski, Christie Megill, John Polchowski, Nathan Vargoshe and Noah Vargoshe; four cherished great-grandchildren Dante, Beckett and Sawyer Megill and Jessica Polchowski. Friends are invited to attend her funeral services on Monday at 9:30 a.m. at Cyril F.Mullins Funeral Home, 399 White Plains Rd. Trumbull and at 10:30 a.m. at Holy Name of Jesus Church, 1950 Barnum Ave. Bridgeport. Interment in Gate of Heaven Cemetery. Friends may call on Sunday from 4-7 p.m. at the funeral home.